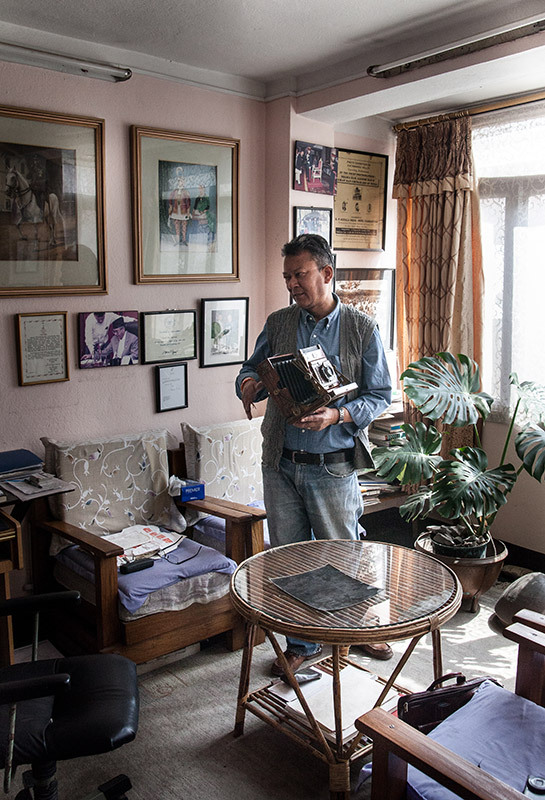 In a recent book by British correspondent, Thomas Bell titled Kathmandu (pub. Random House), the author’s spirited prose is interspersed with snapshot images – a diary with photos – reporting on life before and after the civil war, then venturing deeper as a resident in the capital city. Examining it alongside another contemporary publication, Battles of the New Republic by Prashant Jha, the reader is taken through two very personal chronicles, with marked prose styles and points of view. The first beguiles as a biography, speckled with provocative personal and historical anecdotes, and ‘everyday epiphanies’ (also the title of Frédéric Lecloux’s work in this issue). Through a narrative that recounts the quirks of a different culture unravelling before an attentive foreigner coming to terms with the city, the experiences gradually become more immersive dealing with local politics and a people’s history. Jha’s account in contrast, is a studied investigation of post-independence countrywide transitions, and its broad connection with Nepal’s position in S. Asian politics until the recent constitutional amendments – something of a personal interest given his own Madhesi lineage. 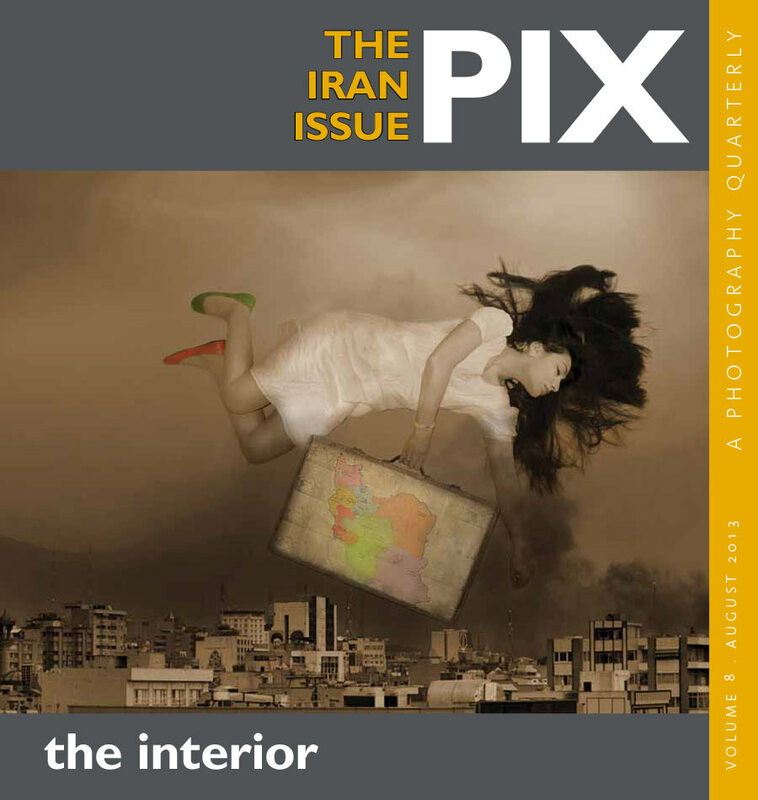 As a port of entry, the current issue of PIX also fosters parallel histories. 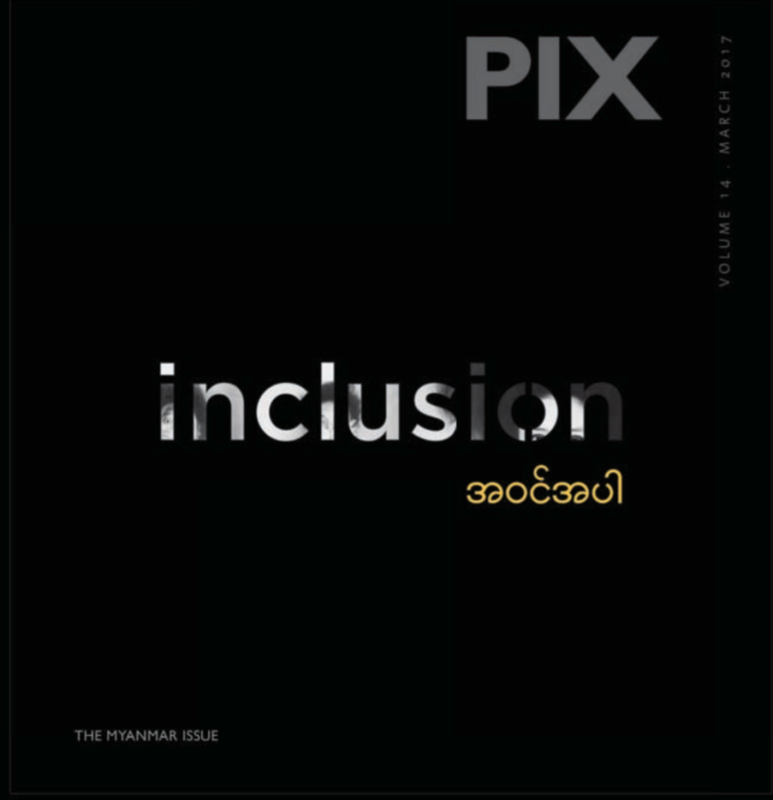 In dialogue with recent socio-political shifts, with the insurgencies that continue to unhinge the status quo, and a social milieu that is siphoned into a political moment through concerns over migration, reconstruction and inclusion –it drafts a very clear statement about how internal accounts can and should be read by those from the outside looking in, and how that is an important counterpoint to an ongoing dialogue about the region. 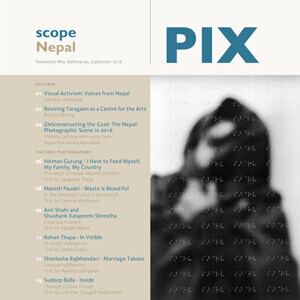 At the same time, the disclosure of photo essays from within Nepal unhinge outside perspectives, enriching this issue with a porous and hopefully, nondiscriminatory character. 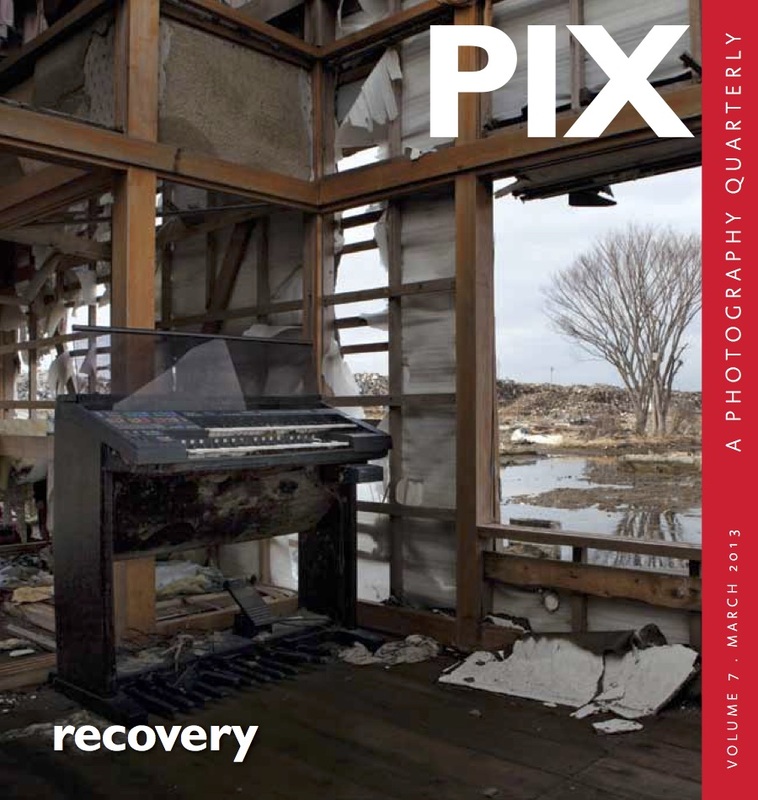 As in the case of Bell’s images in his book, the mosaic constituted here ponders whether lives or situations are candidly pieced together through photographs – are they only footnotes or field notes? Is their purpose self-evident and overtly scripted, suggesting that we read between the lines in order to counterbalance the didactism of fact? 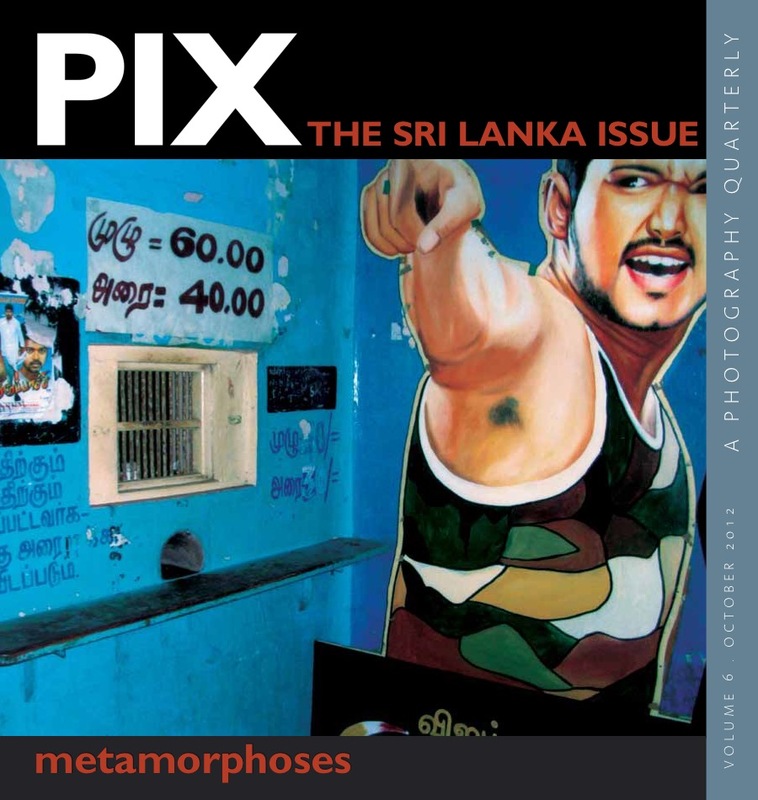 Inferring from images, through and with them, has hence been an important part of this editorial, in order to create a justifiable polemic within the issue – how to understand the nuances of cultural transformation through changes in media. Whether this is predetermined by the author/photographer or, whether it can be arrived at through debate and interpretation, is perhaps the larger concern. 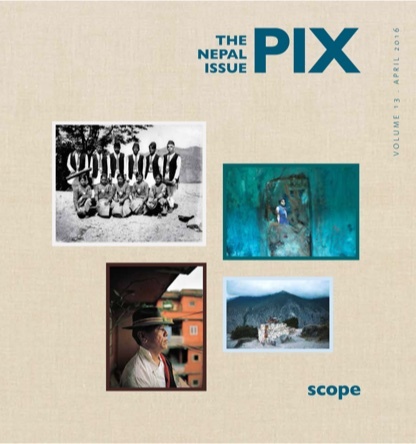 Seeking the ‘event’ and moment of image-making as a trope in the issue, photography in Nepal, as noted by NayanTara Gurung Kakshapati in this section, has a chequered yet early history. 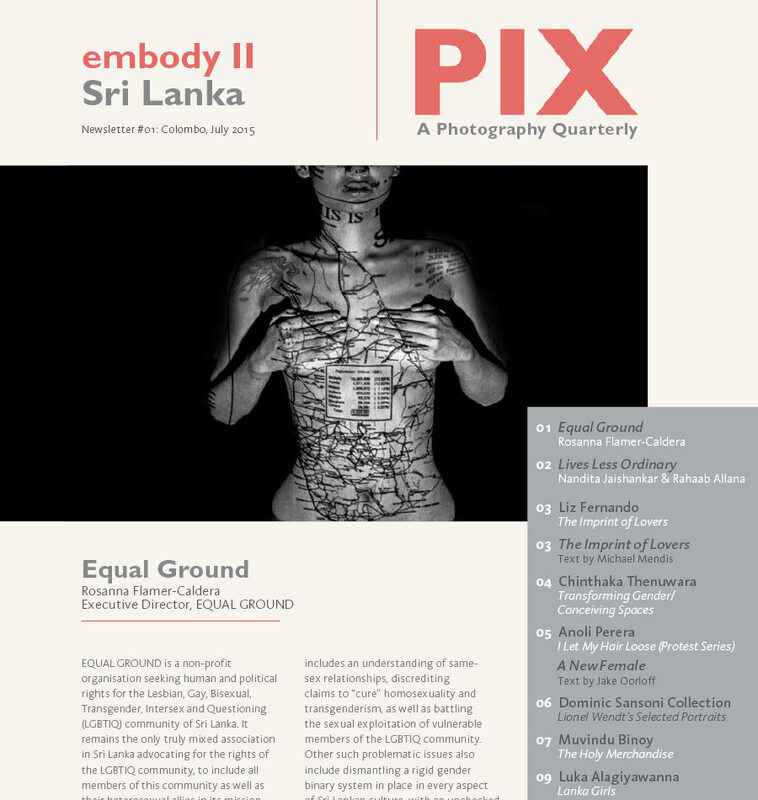 Colonial iconography is as much about the staged, studio portrait, as it is about surveying and documenting territory. 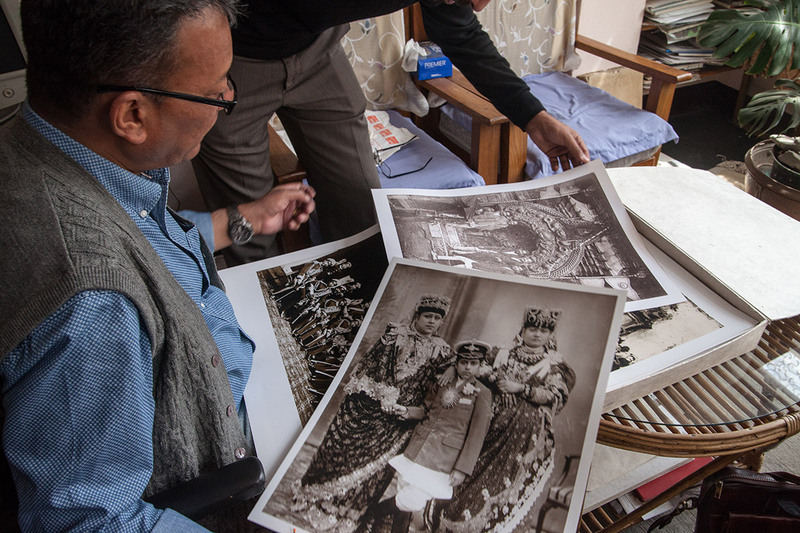 As most erstwhile colonies, (though Nepal was never directly a British one), royal portrait photography kick-started a larger civil investigation, given practical and often societal constraints and protocols. There was an interest in the customs of the rulers, investiture ceremonies, hunts and effectively, lifestyles of those who would afford to be documented in lavish settings. 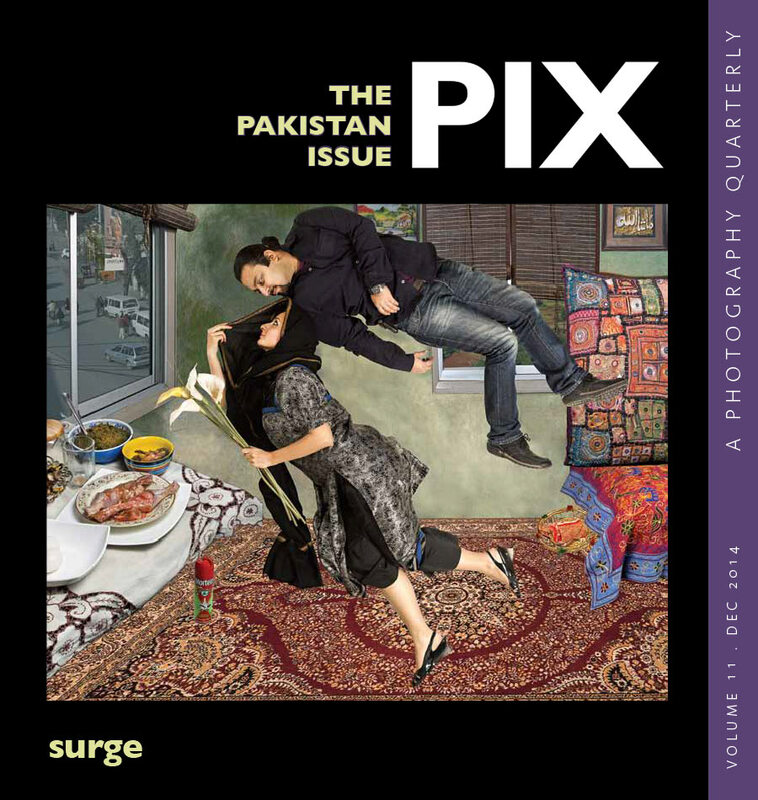 An interview with Kiran Man Chitrakar yielded further information about the family’s 5-generations of photographers –akin to the hereditary line of court painters from which they descend. 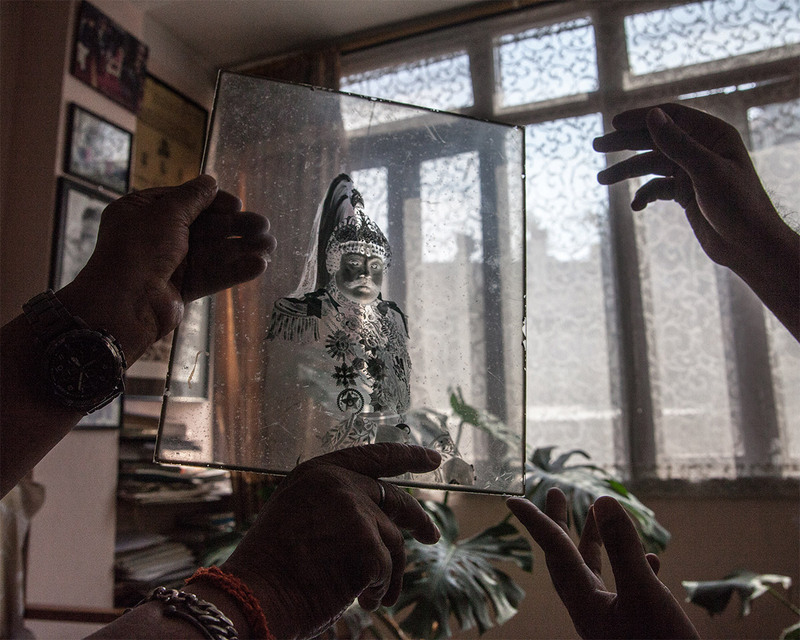 Over 2000 glass plates, A4 size transparencies, objects and accessories comprise only a fraction of the collection the practitioner himself has inherited, now being consistently (and daily) archived by his son and daughter. 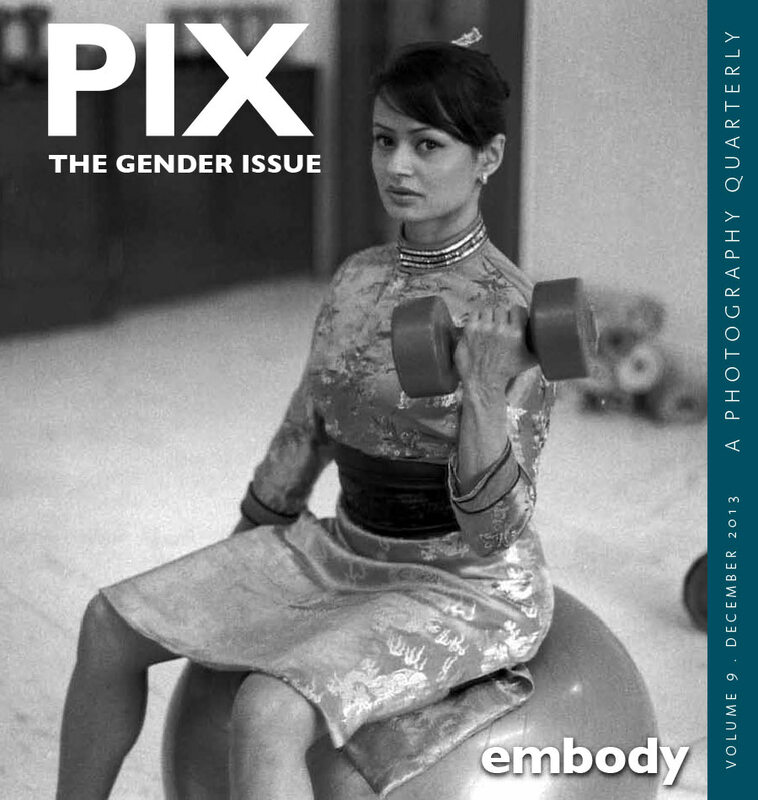 Creating an available record and disseminating it, either from the vintage archive or from the contemporary, intimates how cultural specificities change the terms of their transitioning, or become obsolete or endangered. 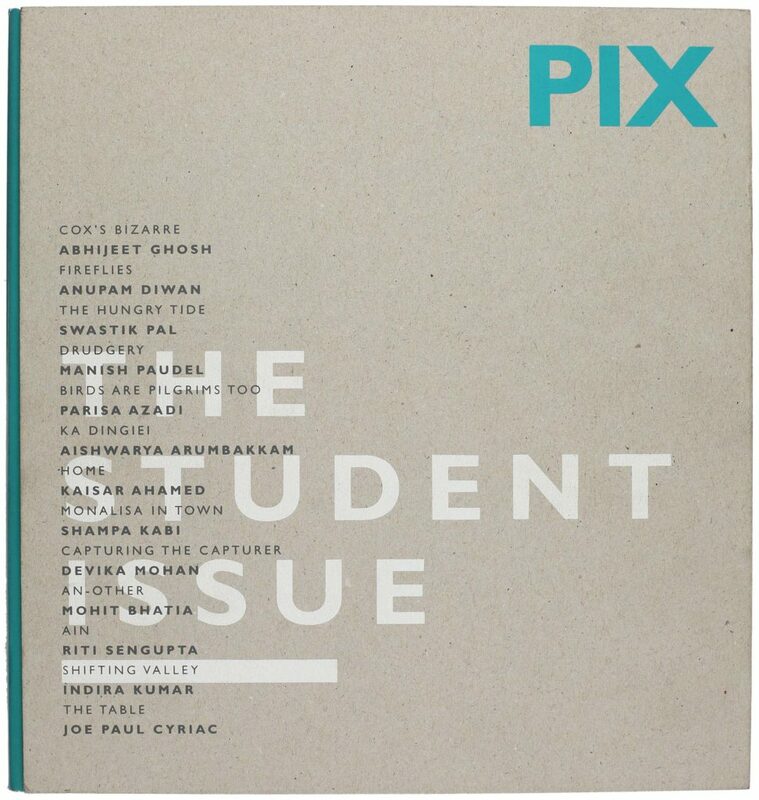 With this pretext, though not included in this issue as a singular feature, I was eager to volunteer the nascent work of Narayan Tushar Kaudinya, who has documented a festival called Gadhimai, which may now be, in part, banned due to animal rights issues. As part of folklore, this particular intervention pays attention to a marriage ceremony, usually under-represented in any on-line or available documentation. The frames jump from moment to moment creating an expectation as the photographer captures processions and later the bride, priest and mother associated with the ceremony with a heightened sense of connectivity transmuted through hyper real colour. Ceremonies are heady experiences, where the over-saturated moment delivers a hallucinatory experience of one being drawn towards light, towards a sanctum where objects are venerated. The documented event, or in this case, the last one of its kind presents an important threshold in the contemporary as it positions the ‘moment’ at an apex, wherein the discord and distraction of a crowd participating in tradition, yet being ushered into the contemporary, give it an added intensity. 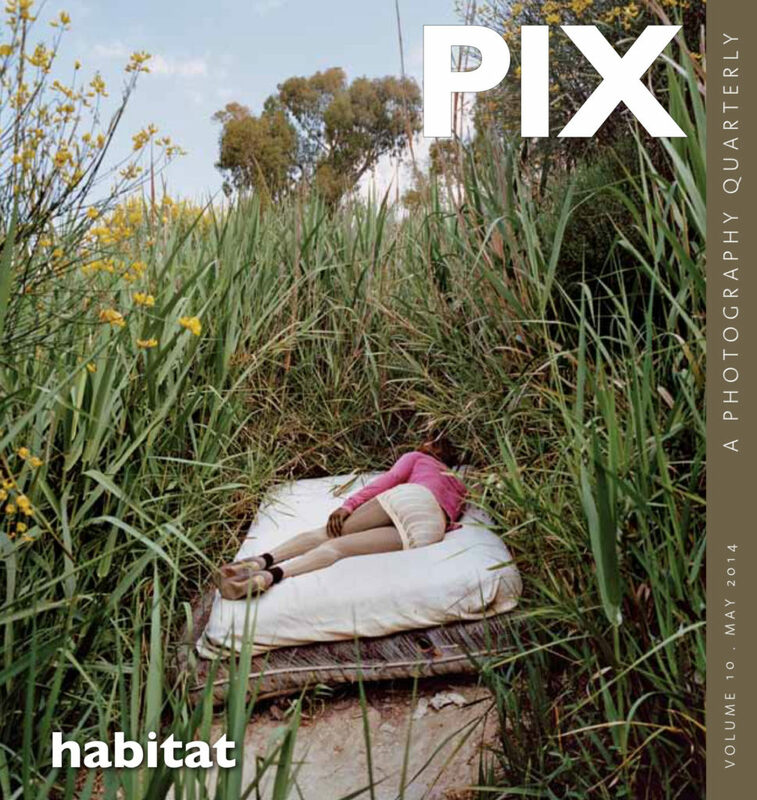 I was drawn to its immediacy as an aesthetic – announcing its own imperatives that images are in fact memory activators sliding across and through inter-linear linkages. 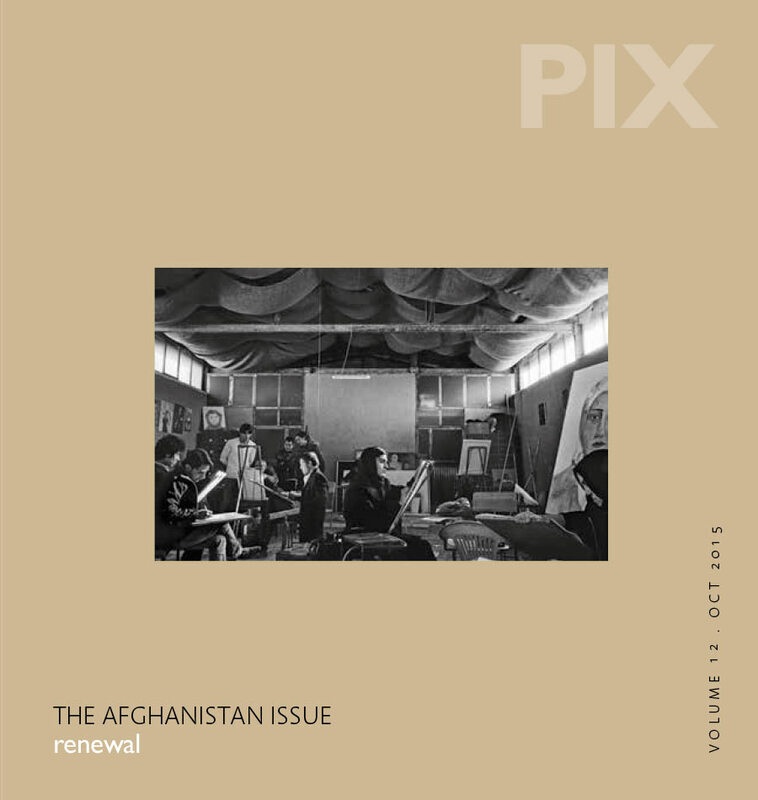 The issue, as a whole, then suggests the importance of juxtapositions as a trigger to magnify interconnections or contrasts – those ideas elected into the present collectively and individually, through a flood of promises, franchises and preferences.